Click on image for better viewing. 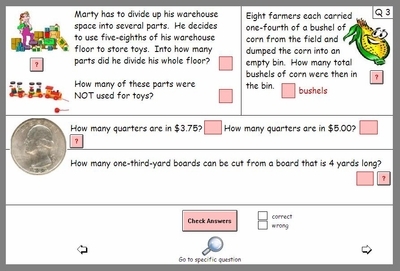 Students have the option to see hints by clicking on the "?" buttons.